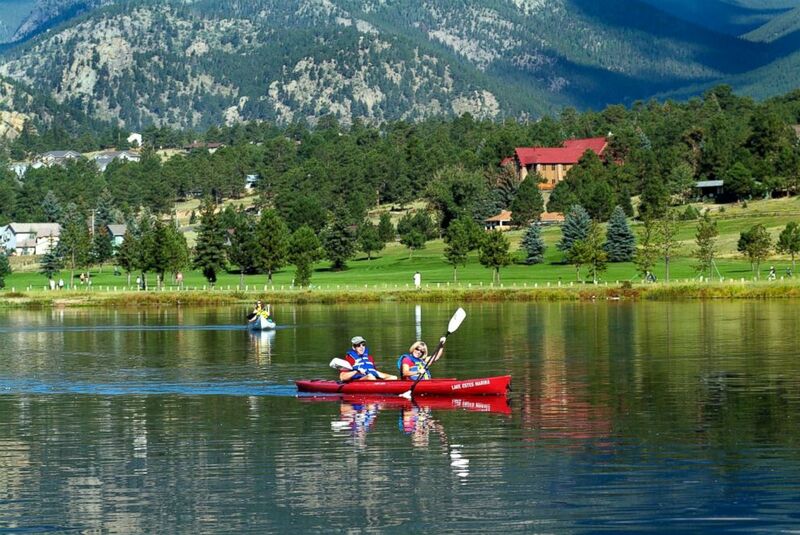 (Turner ) Estes Park, Colorado, is a small town with lots of patriotism on July 4. 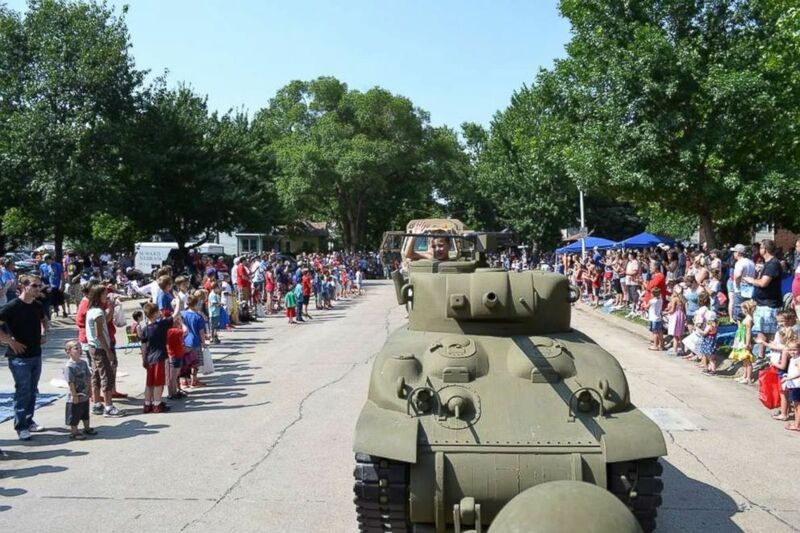 (Tupelo CVB) Seward, Neb., is a small town with lots of patriotism on July 4. 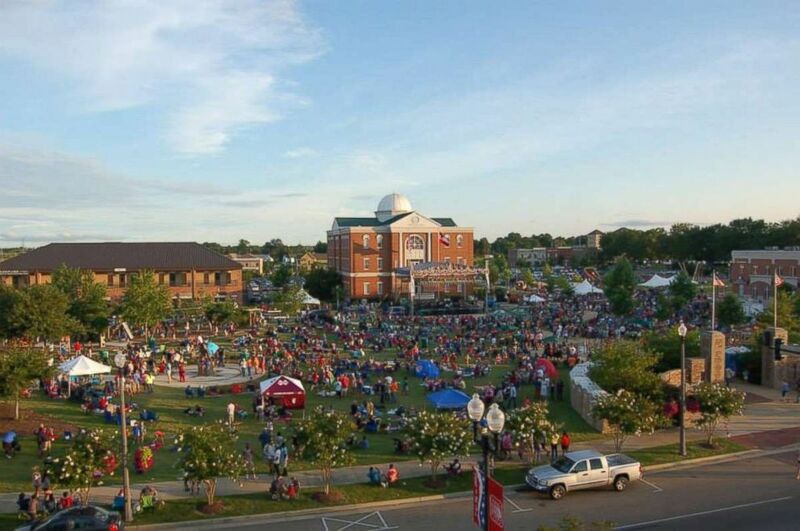 (Tupleo CV) Tupelo, Miss., is a small town with lots of patriotism on July 4.